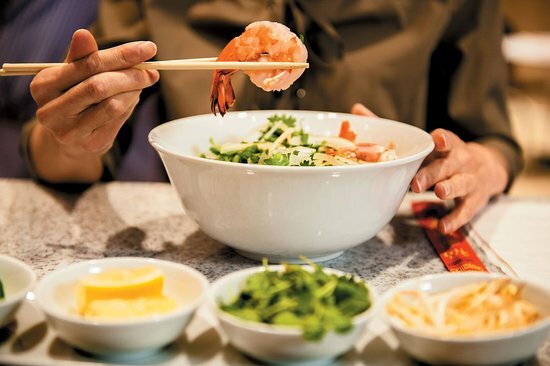 There aren't enough food, service, value or atmosphere ratings for Chopstx Noodle Bar, Mississippi yet. Be one of the first to write a review! 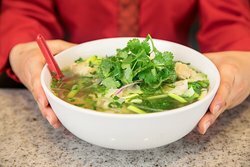 Best Pho Soup AnywhereGreat Vietnamese FoodFresh herbs and bean sprouts but the broth OMG! 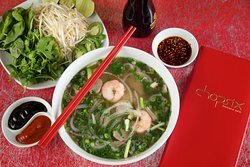 Enjoy the finest Vietnamese sandwiches, Pho, (noodle soup), and appetizers at Chopstx Noodle Bar. Dine-in or carryout available. Quiet, small noodle bar with good selections n fast service.. dishes are fresh n tasty.. great place for a quick meal.. Thank you for your positive review! 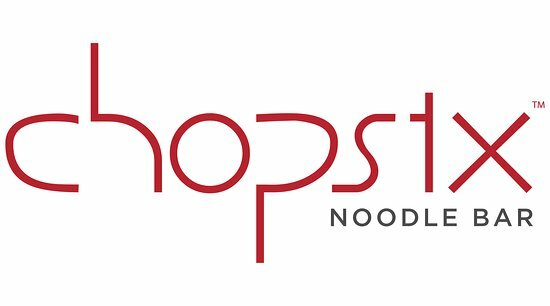 We look forward to your next visit with us at Chopstx Noodle Bar! Thank you for your kind review! We are happy to hear you enjoyed your experience with us, and we look forward to your next visit! I always eat here, everytime I come. The staff is wonderful, and the Pho soup is always spot on. I've never tasted a better broth than what they serve here. I've been visiting Chopstx regularly since the Scarlet Pearl opened. It is without question the best pho on the Mississippi Gulf Coast. 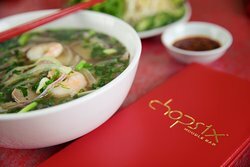 Even if you aren't a fan of pho, try Chopstx, you won't be disappointed! Yummy in my tummy ! Excellent soup...great service...will visit many times. I had the combination soup, could of 2 bowls. 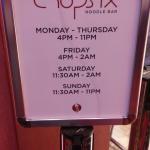 Get quick answers from Chopstx Noodle Bar staff and past visitors.